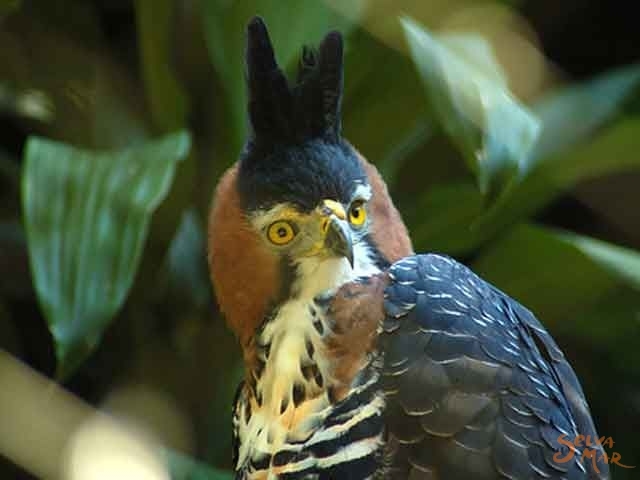 Rancho La Merced National Wildlife Refuge is home of a great variety of birds. 310 Species have been spotted in the refuge and sorrounding habitats. 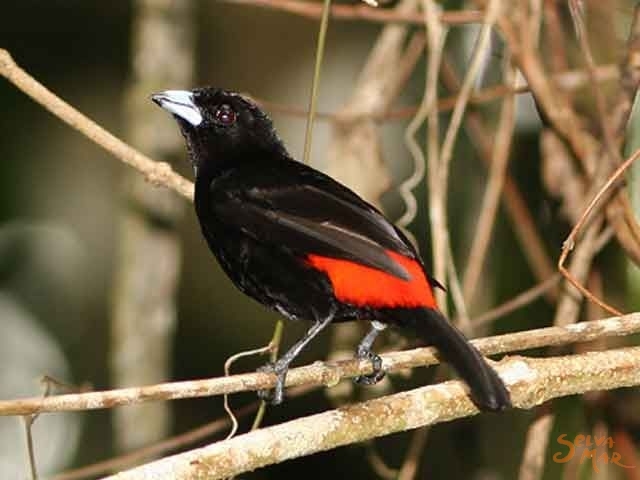 Since 1971 the conservation of diverse natural habitats found in the Refuge, has attracted many birds, mammals, insects and reptiles, who have found in the refuge a sanctuary for feeding and reproduction in the rainforest, wetlands and mangroves. 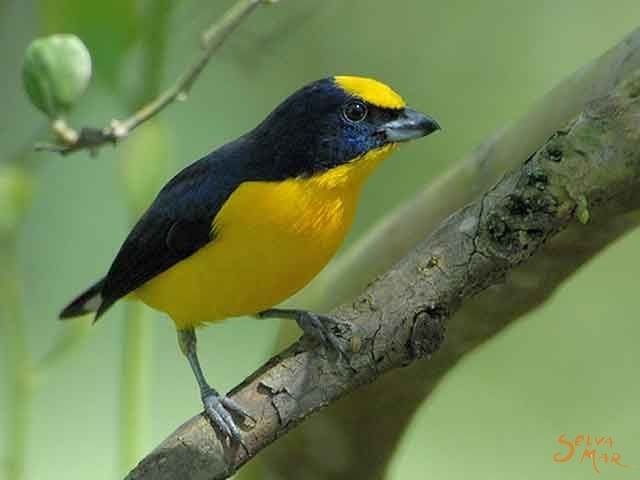 The trails crossing different habitats, give you the oportunity to observe a great number of species of birds maximizing your birding experience in Costa Rica. Its proximity to the beach and the Ballena Marine National Park will also give you the chance to observe some interesting sea shore species. 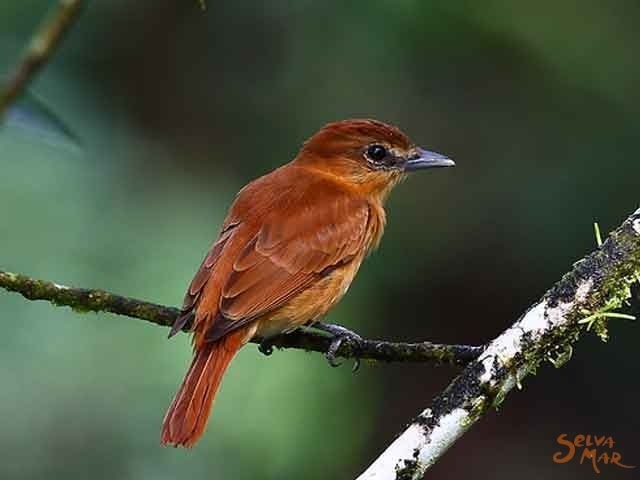 Our guides will take you in an incredible half day walk helping you spot the numerous birds found in the refuge, explain their behavior and share with you other valuable information of this neotropical sanctuary and its birds. It is quite common to spot about 50 to 60 species in a morning, and who knows? 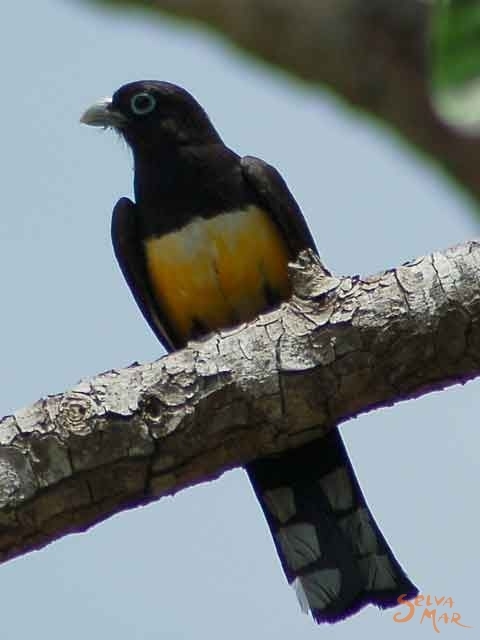 you might add a new species to La Merced's list!. Camera, mosquito repellent, binoculars, hiking shoes. ½ day tour - US$35 per person. Minimum 2 persons. Includes specialized guide. All day tour - US$65 per person. Includes specialized guide and box lunch.